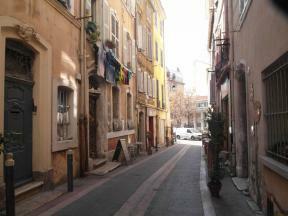 Are you visiting Le Panier city? 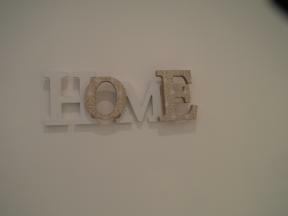 On holiday? 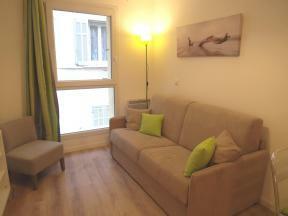 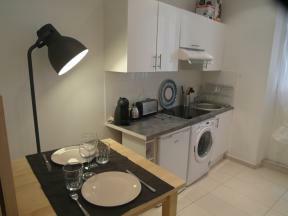 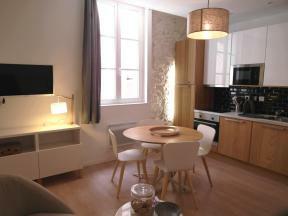 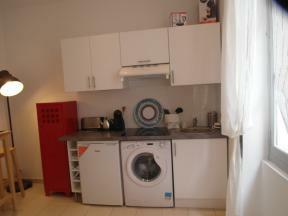 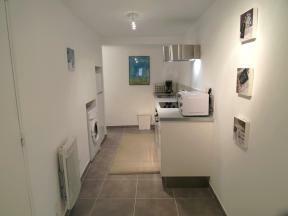 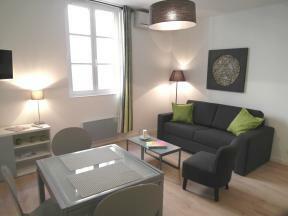 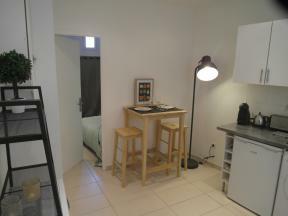 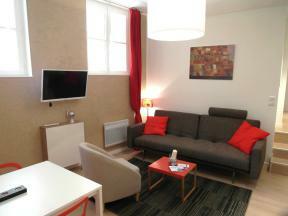 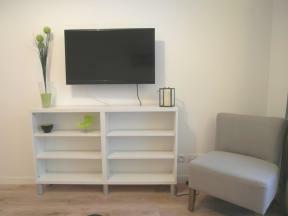 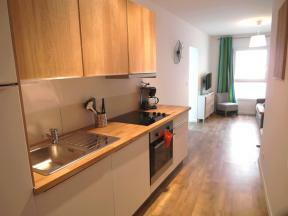 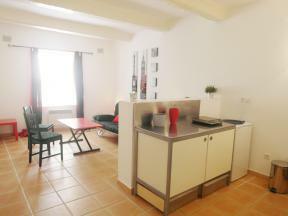 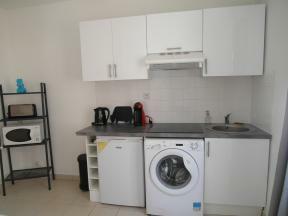 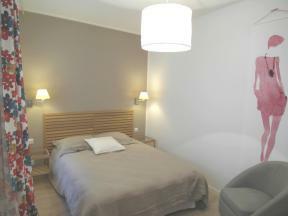 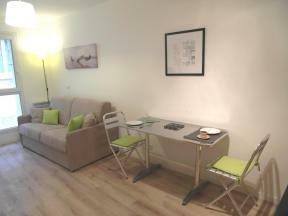 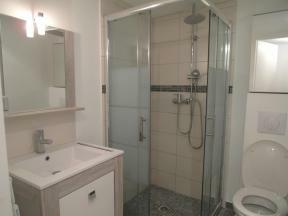 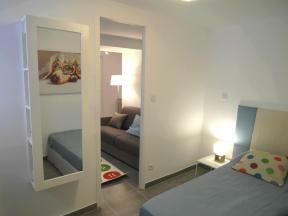 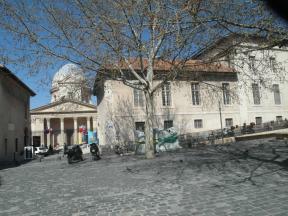 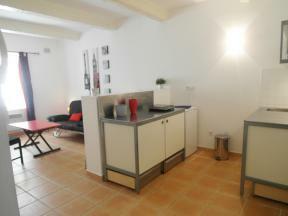 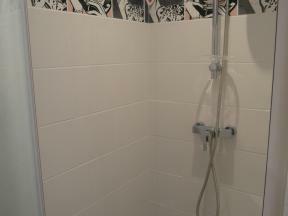 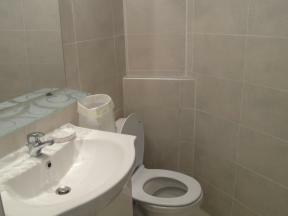 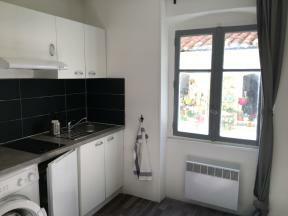 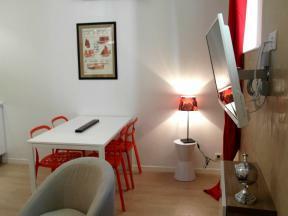 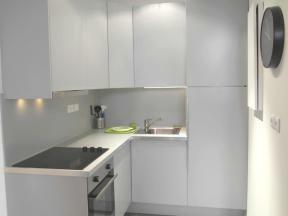 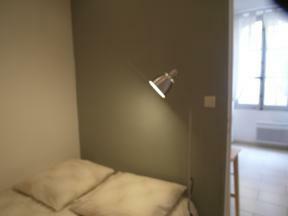 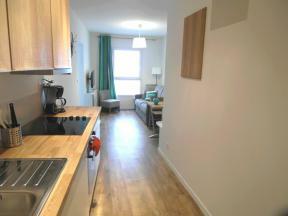 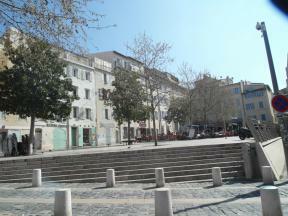 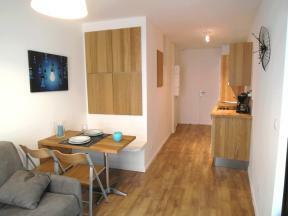 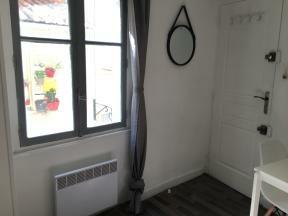 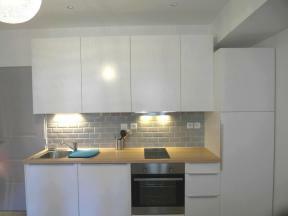 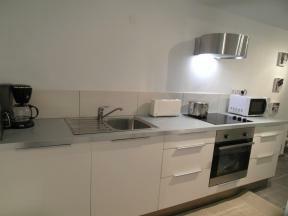 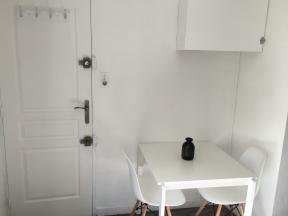 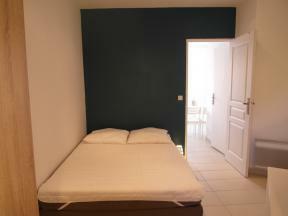 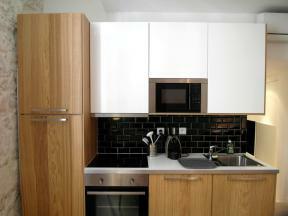 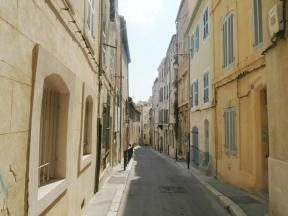 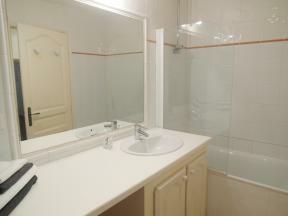 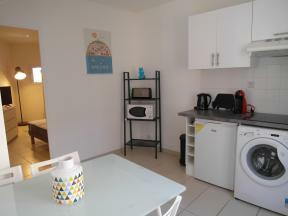 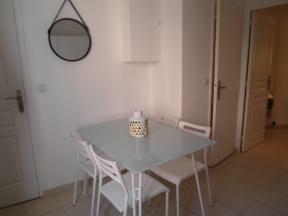 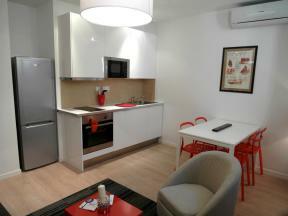 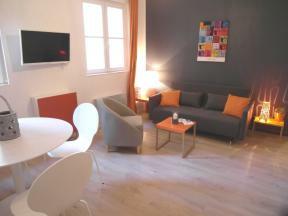 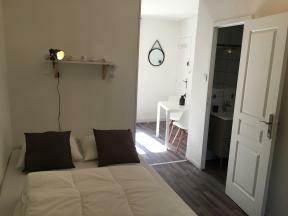 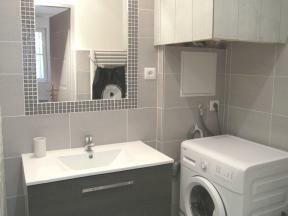 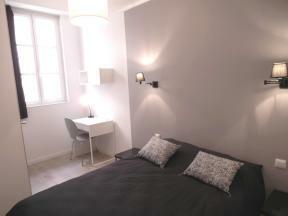 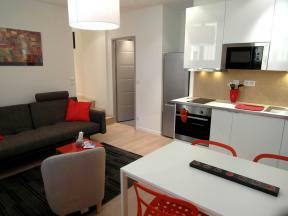 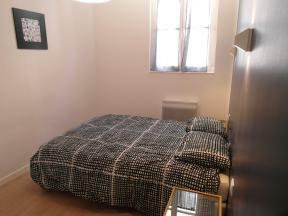 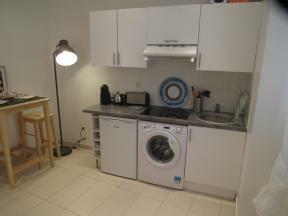 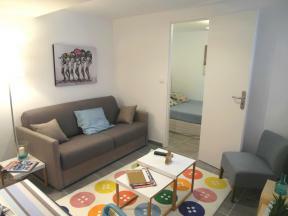 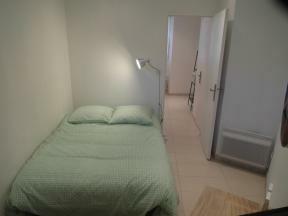 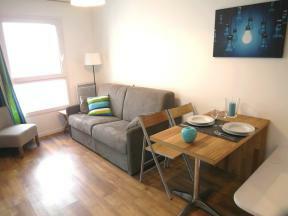 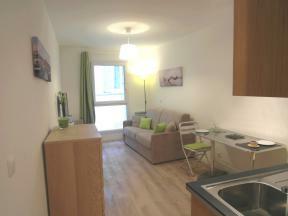 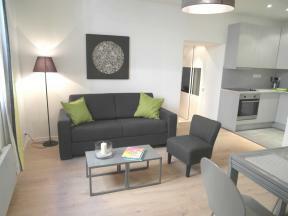 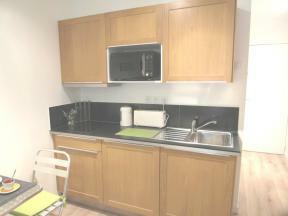 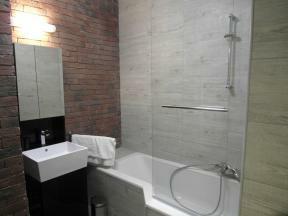 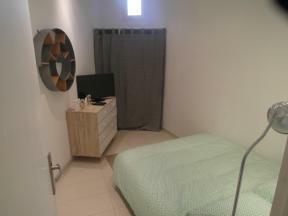 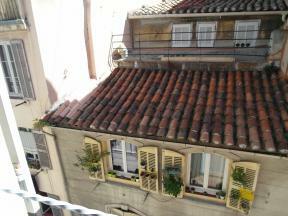 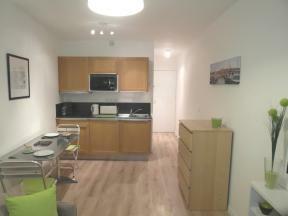 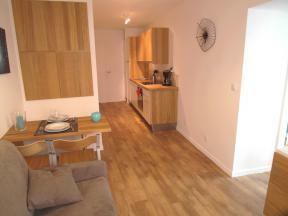 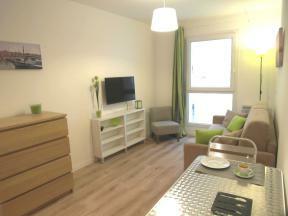 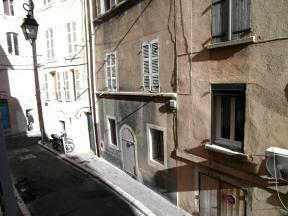 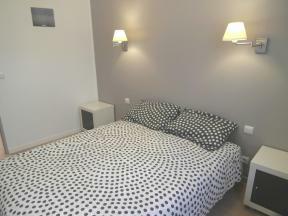 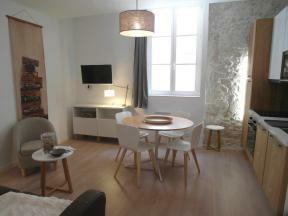 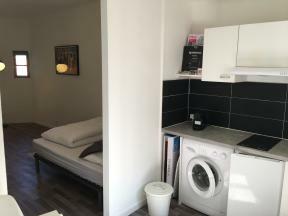 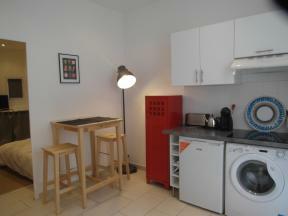 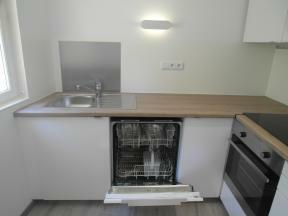 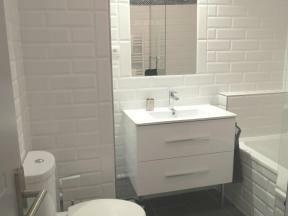 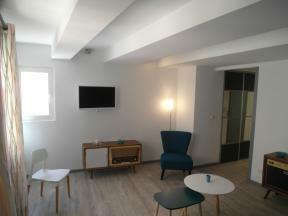 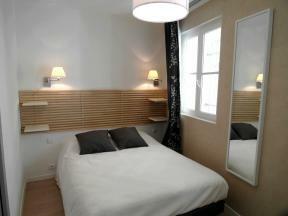 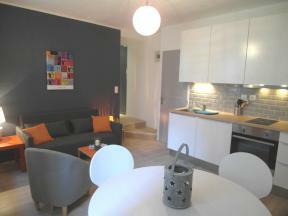 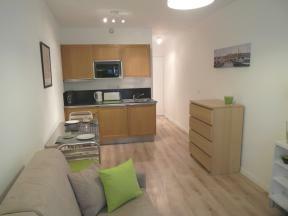 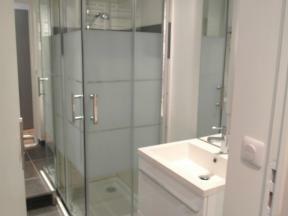 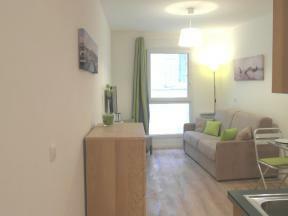 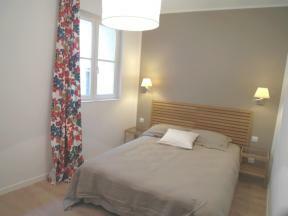 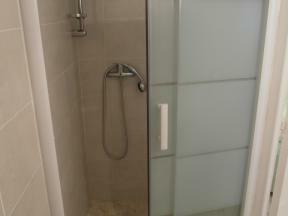 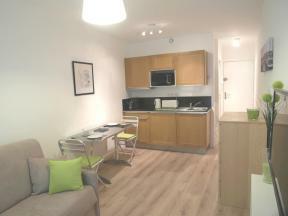 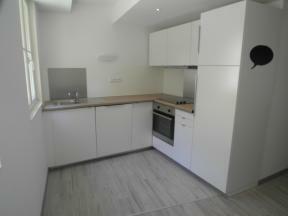 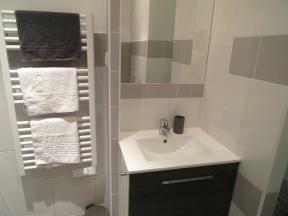 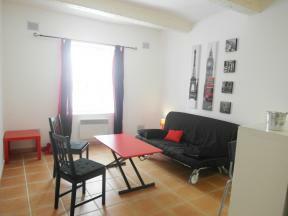 Locamarseille offers you a list of apartments in Marseille that suit your budget and your taste. 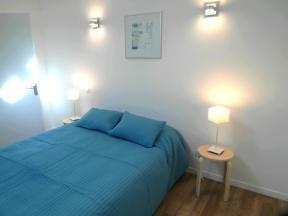 So come and savour the charm of this city and enjoy maximum comfort.